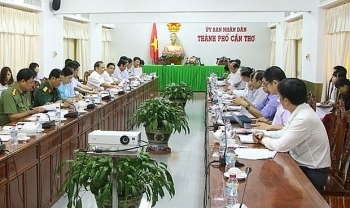 The Mekong Delta city of Can Tho will host an investment promotion conference in August to introduce its economic development achievements and potential, as well as policies on investment attraction. 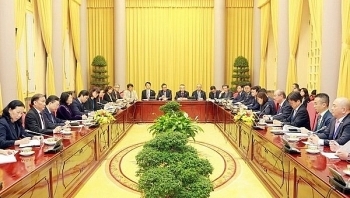 Vietnam always encourages and creates all possible conditions for Japanese firms to invest in the country, especially in manufacturing industry and high-tech agriculture, Vice President Dang Thi Ngoc Thinh has said. 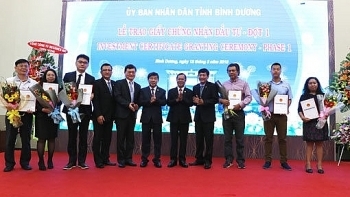 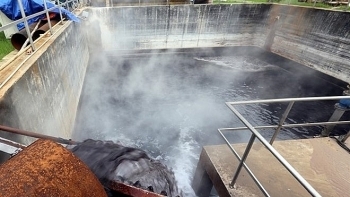 The People’s Committee of the southern province of Binh Duong hosted a ceremony on March 12 for the granting of investment certificates to 19 projects with a total registered capital of nearly US$200 million. 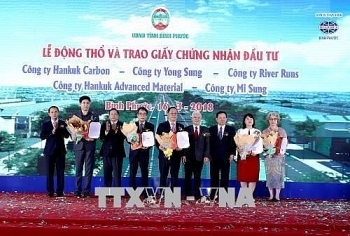 PM Nguyen Xuan Phuc urged Nghe An to strive to double scale of its economy within the next five years by boosting business development, human potential utilization, and connectivity. 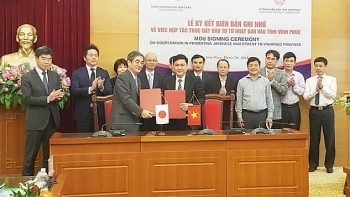 Japan’s Mizuho Bank has signed a Memorandum of Understanding with the northern province of Vinh Phuc on cooperation in boosting Japanese investment in the locality. 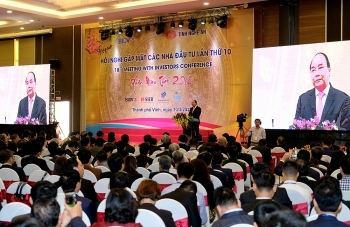 (VEN) - Japan currently ranks second among 125 countries and territories investing in Vietnam with a total registered capital of US$49.46 billion, after the Republic of Korea (RoK). 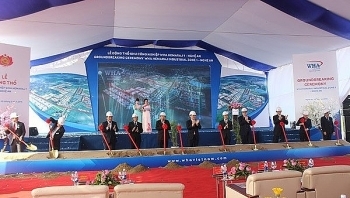 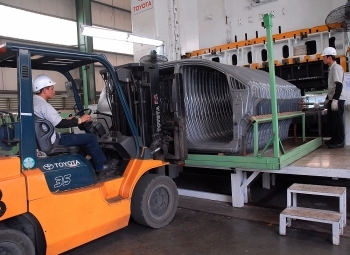 Economists have predicted that Japanese direct investment in Vietnam will continue to grow in 2018.